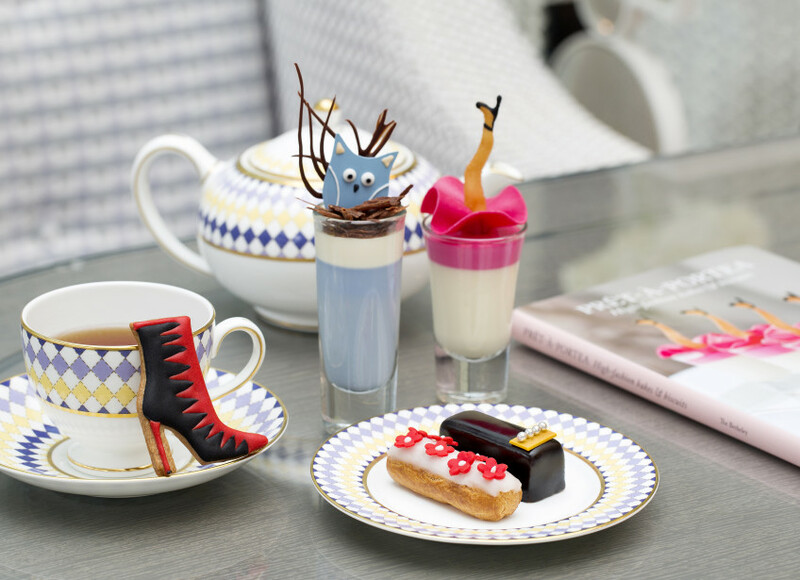 Want to know the secrets behind fashion’s favourite afternoon tea? 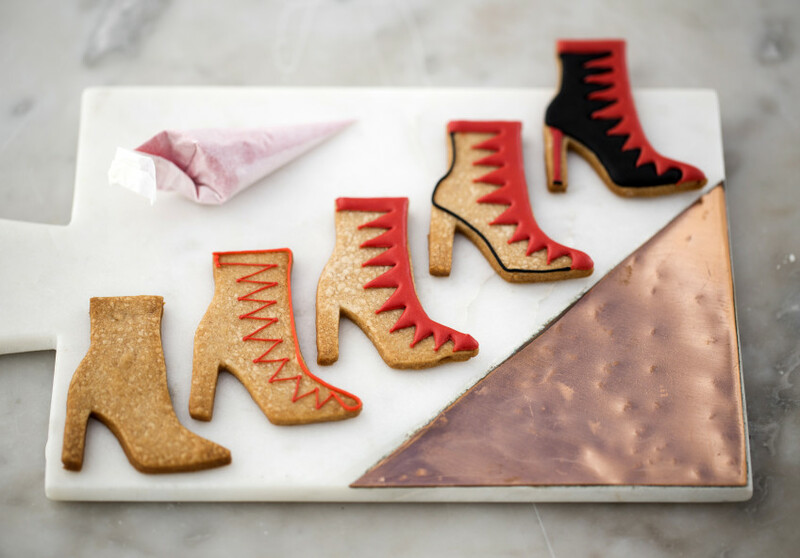 From the catwalk to the cakewalk, The Berkeley in Knightsbridge, London is launching a series of Prêt-à-Portea masterclasses with Head Pastry Chef Mourad Khiat exclusively for baking enthusiasts who want to perfect their own Prêt-à-Portea skills. 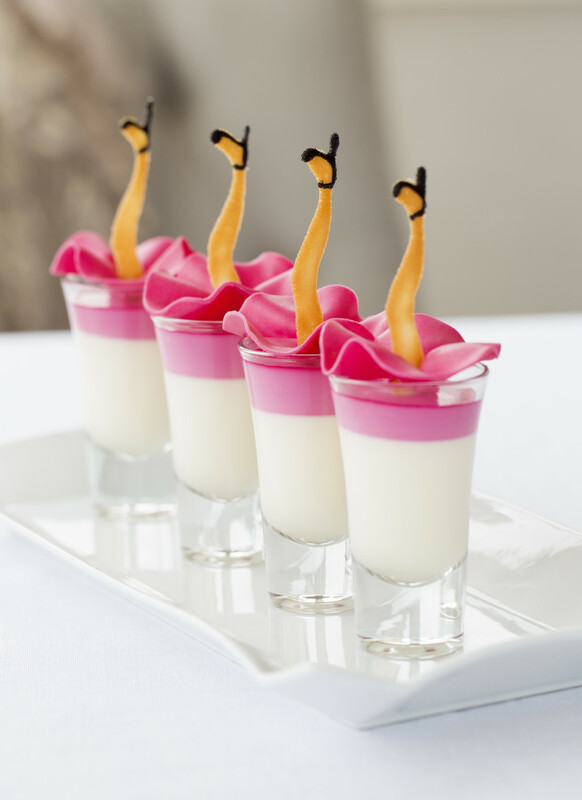 It’s innovative twist on the hotel’s original fashion tea. At the two-hour Prêt-à-Portea Masterclass, learn how to make your very own Jason Wu cherry mousse, Manolo Blahnik stiletto biscuits and Moschino sponge handbags – three favourite recipes featured in the hotel’s newly published recipe book, Prêt-à-Portea, High-Fashion Bakes & Biscuits, published in celebration of the tea’s 10th anniversary. Not only will you get a peek inside the inner workings of the hotel, fashionistas will be given a custom embroidered apron that says ‘Shoe Chef’. Chef Mourad will then teach you how to transform the most decadent and stylish designs into delicious cakes, mousses and biscuits. 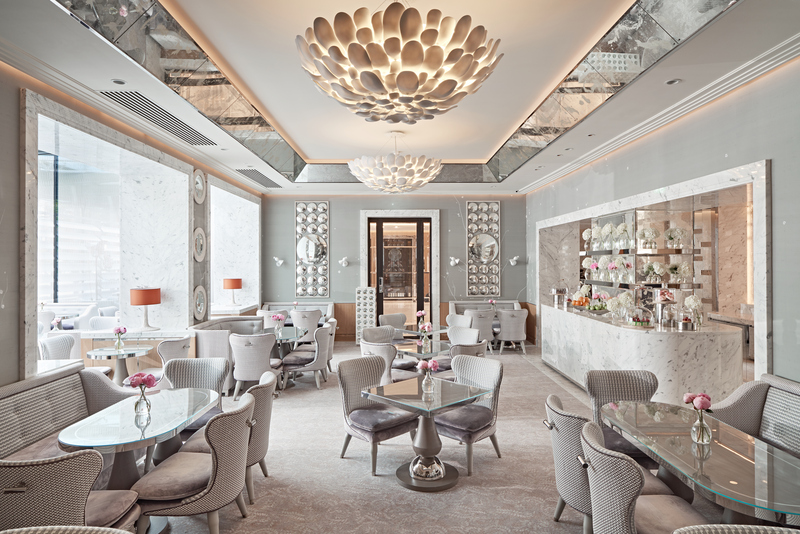 Following the class, you will enjoy your own Prêt-à-Portea: The 10th Anniversary Collection in the recently redesigned Collins Room and as a treat, enjoy a signed copy of the anniversary recipe book. ‘This is such an exciting time with the recent publication of our first ever recipe book and having received such enthusiastic feedback from our Prêt-à-Portea fans trying out their own versions at home, we thought why not welcome them to the place it all started and share the secrets behind the cakes in person,’ says Head Pastry Chef, Mourad Khiat. Masterclasses will be priced at £175 per person and will be available every Wednesday and every first Saturday of the month from 2-4pm, starting from 2nd November until spring 2017 when the hotel will launch their new Spring/Summer Collection. Prêt-à-Portea is served in the Collins Room at The Berkeley every day from 1:30pm – 5:30pm priced from £52 per person. To make a reservation for Prêt-à-Portea call +44 (0)20 7107 8866 or visit the hotel’s website www.the-berkeley.co.uk. The anniversary recipe book, Prêt-à-Portea, High fashion Bakes & Biscuits, is published by Laurence King and priced at £12.95 with exclusively signed copies by Head Pastry Chef Mourad Khiat available only at The Berkeley.